Coming Soon! 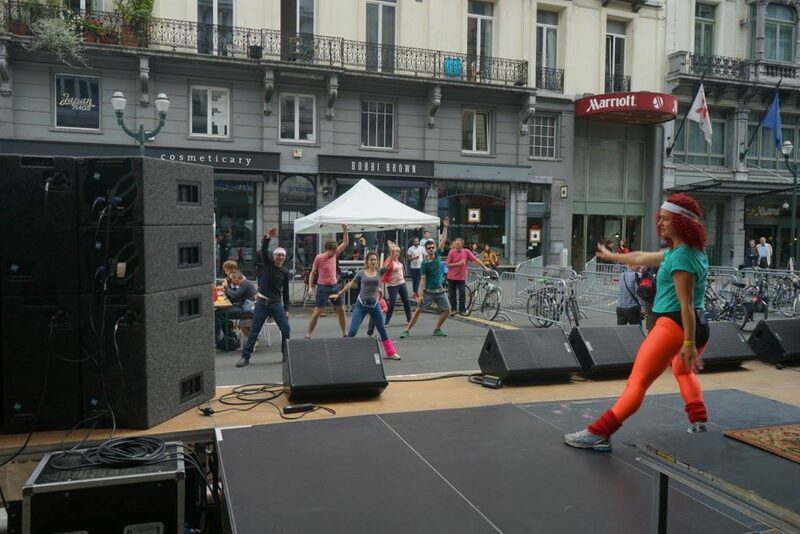 Starting February 6th (Waitangi Day, NZ) Functional Movement @ De Markten! New class starting Monday 15th Oct!!! 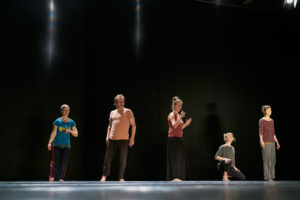 Improvisation Sessions with a focus on performing. Radical Moves Coaching has its own Facebook page! Feel free to share with everyone you know. You never know when a coach can come in handy. By Susanne|2018-09-11T14:55:19+00:00September 11th, 2018|Uncategorized|Comments Off on Getting Connected! Brand new (to me!) 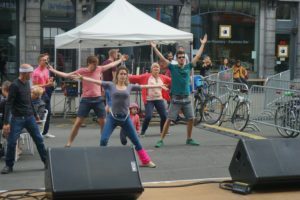 class I’ll start to teach on Wednesday evenings from September 19th – Bewegings Gymnastiek @ De Markten! It’s for those who want to maintain their condition in a relaxed, non-competitive atmosphere. I’m taking over from someone who has been teaching it there for the last 25 years – quite an act to follow! 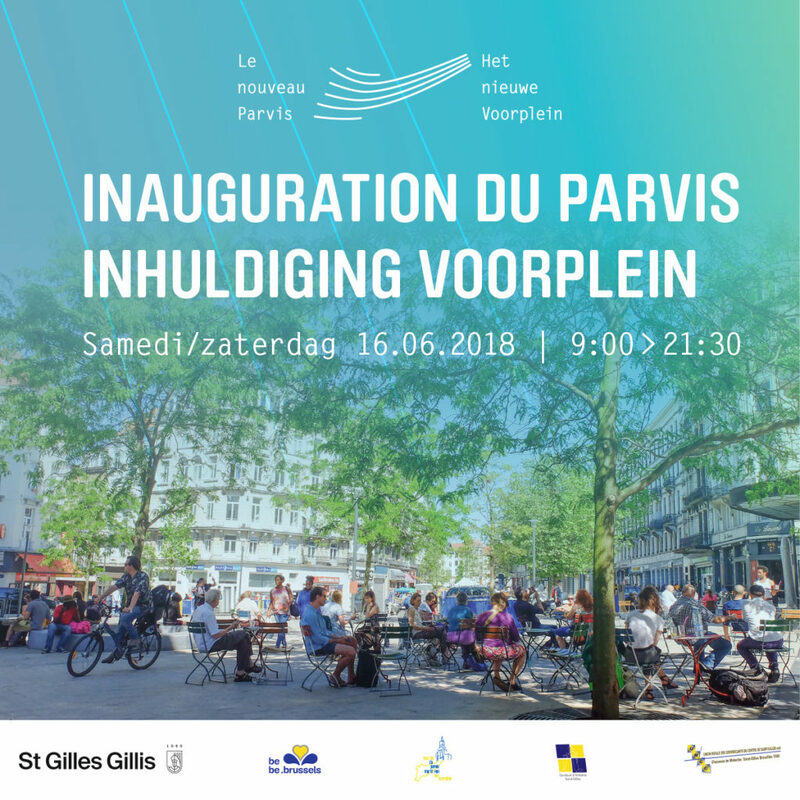 Looking forward to new faces and venue. Check it out! Car Free Sunday 2016 – Jane Fonda workout! Now to add more skills to my palette as a teacher and coach – Functional Trainer! Looking forward to more study and a Post Graduate Diploma in Functional Training. I will specialise in how to help dancers protect their bodies from injury, and bring dance knowledge to this sports training. Get yourselves ready for new workshop proposals from Radical Moves! By Susanne|2018-08-29T22:22:51+00:00August 14th, 2018|Uncategorized|Comments Off on Functional Training training! 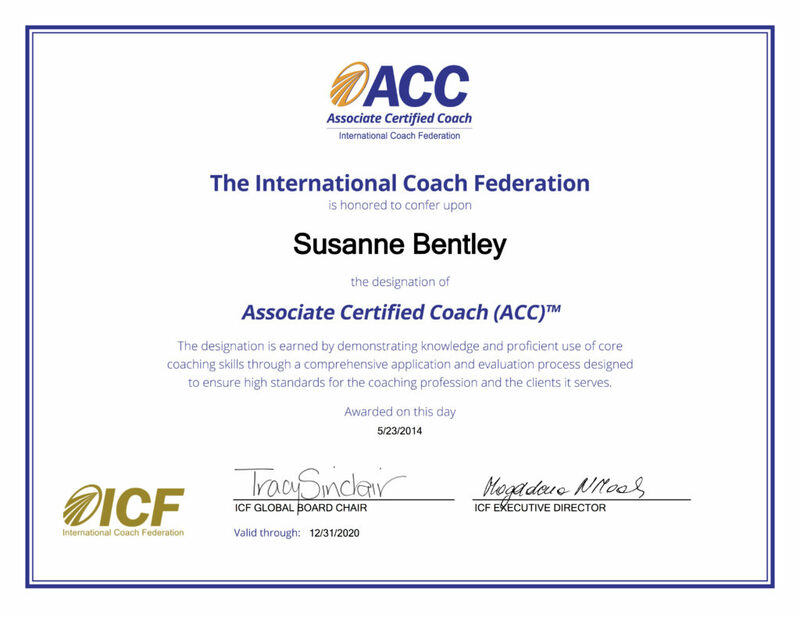 I’m proud to say that I was able to renew my ICF ACC accreditation again after 4 years, which involves a certain amount of study and mentor coaching. It’s been a struggle to get there with babies, and I’m happy to have made it. Thanks to Vanessa Noorani from ICF for making an exception to the rules (they don’t usually take pregnancy into account in the deadline) and extending the possibility for me to complete. 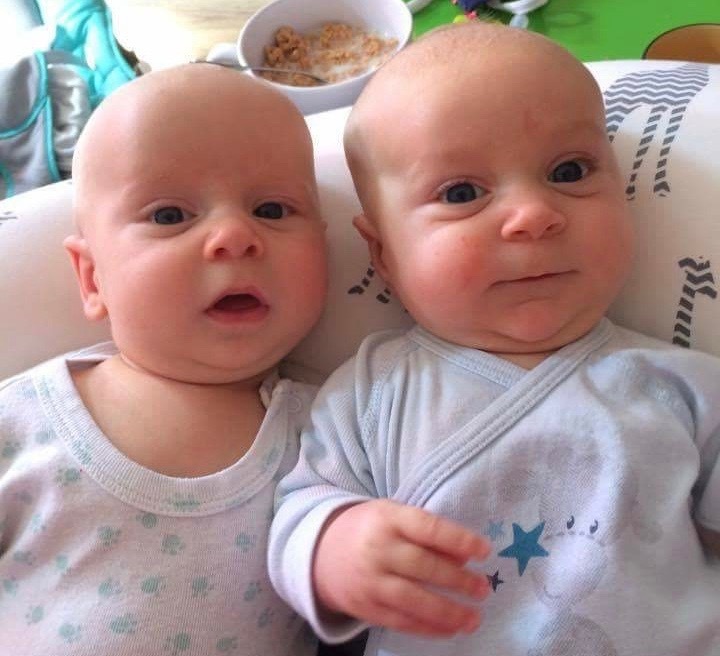 Dear All, yes, I’ve been out of touch – I got started with a draft post to tell you I would be working at Kunstenhumaniora Brussel for 6 months, then got sidetracked it seems with babies! Sorry!! This huge challenge has just ended, so now I can start organising other things. Come and join us this Saturday 16 June, 17-18hr! Check out the calendar page for upcoming workshops/classes. My daily inspiration for moving (from Left: Alex & Lila) will be joining me this summer in Vienna for ImPulsTanz! 🙂 Check out my summer teaching plans. See you soon! By Susanne|2017-06-14T16:18:51+00:00June 14th, 2017|Uncategorized|Comments Off on Summer Fun! 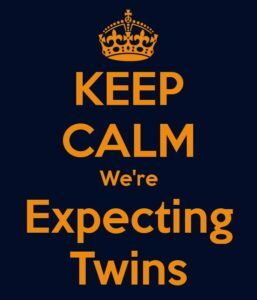 So, it’s almost time for the twins Alex & Lila to arrive. I will be taking care of them for a while, with my first moment back teaching at ImPulsTanz 2017 in July. Until then please continue to send me your requests for teaching & coaching for summer, and the season 2017-18. I wish you a wonderful spring!